People in China love paying with their phones. Inside China, Alipay and WeChat Pay, which are respectively tied to the country’s biggest ecommerce platform and the country’s biggest chat app, are used so widely that even beggars accept handouts via QR codes. With so much of the domestic market taken by the two giants (backed by Alibaba and Tencent), now they’re looking to expand abroad -- and are getting help from the increasing number of Chinese tourists. On November 27, WeChat Pay announced that they will partner with LINE Pay to make it easier for Chinese tourists when travelling to Japan. It’s part of an extremely rapid expansion plan. 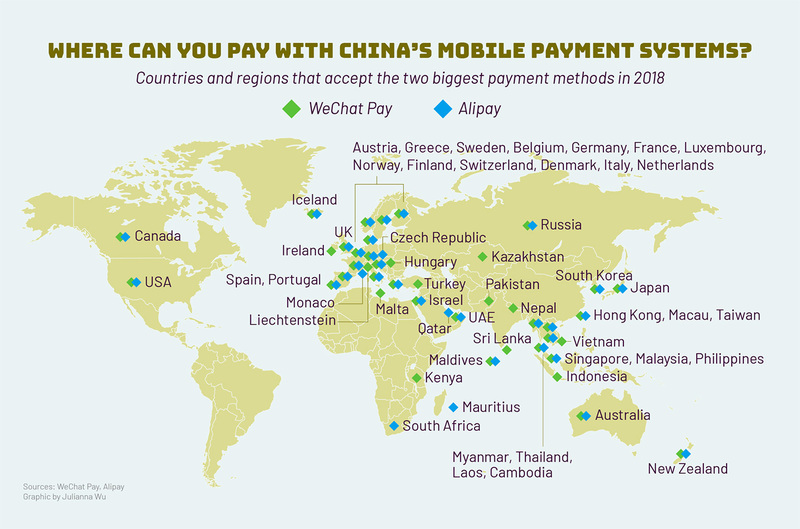 Earlier this year, state media reported that WeChat Pay was only available in 20 different countries and regions (excluding mainland China). But just nine months later, the number is now 49. That speaks to another reason for their popularity. 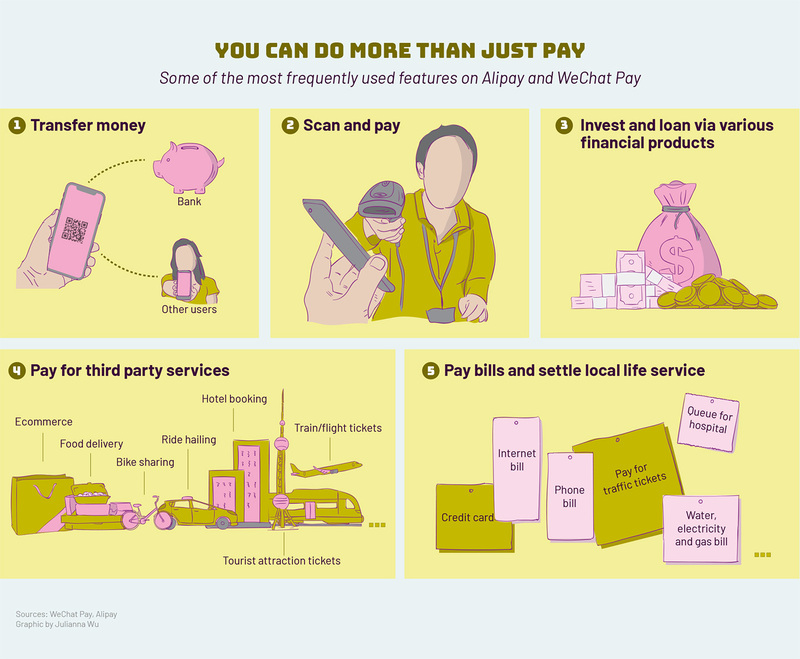 Besides having enormous backing, another reason Alipay and WeChat Pay are so successful is that they can do much more than just pay for shopping. Many other types of monetary transaction is now possible with the apps. But it’s shopping that the apps are best known for, and where they’re continuing to add features to aid Chinese tourists. For example, you know the sales tax refund you can get in some places when you shop as a tourist? It’s a process that can be quite complicated and annoying. But now both WeChat Pay and Alipay are rolling out the ability to get your sales tax refund from right inside the apps.